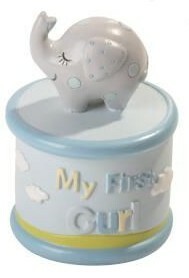 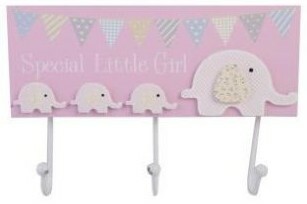 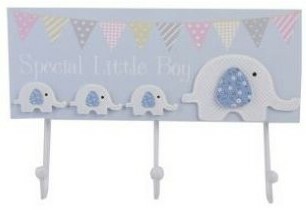 Adorable baby elephant clothes hooks, the perfect addition to any nursery. 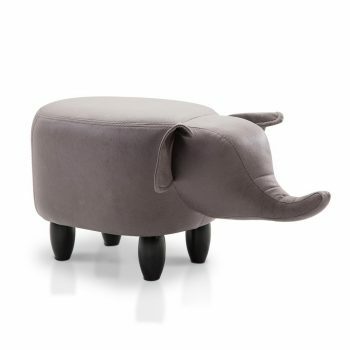 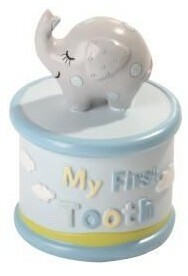 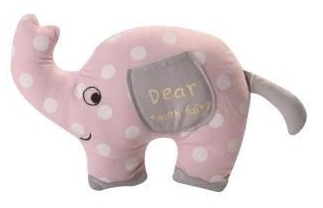 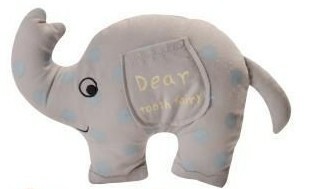 Adorable baby elephant tooth pillow in which your child may carefully put their tooth in for the tooth fairy to collect. 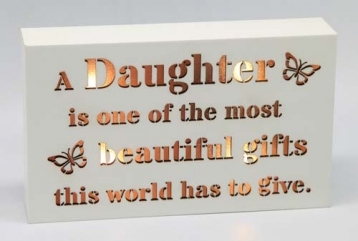 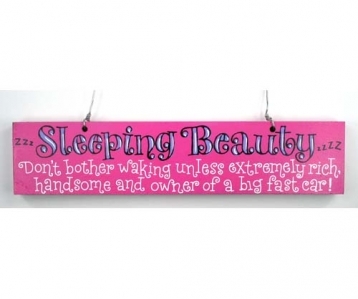 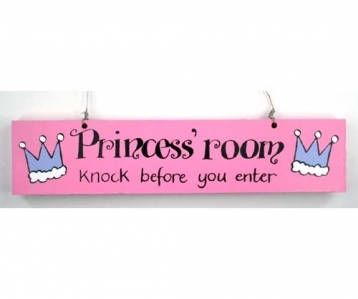 A hand-painted wooden door sign perfect for little princesses. 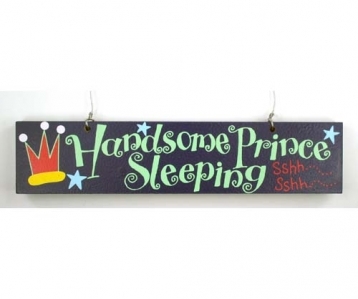 A hand-painted wooden door sign perfect for any nursery. 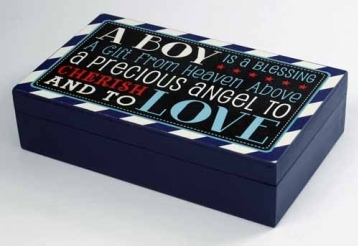 Give your little boy treasure box of his own where he can keep all his special things. 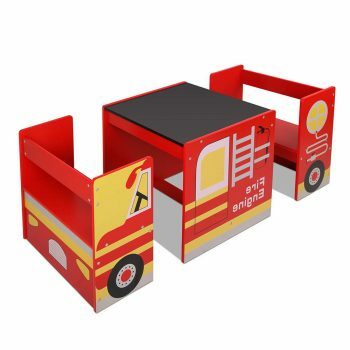 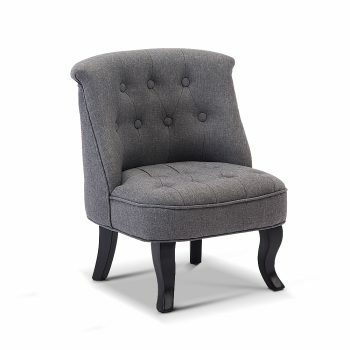 Featured with fire truck concept, this Table and Chair Set consists of two chairs and a blackboard top table. 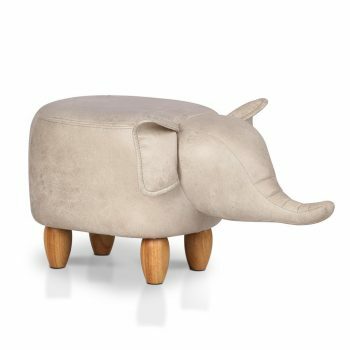 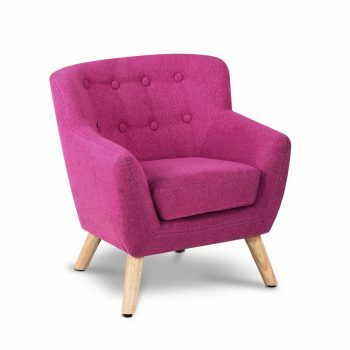 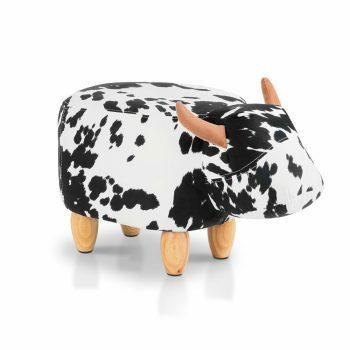 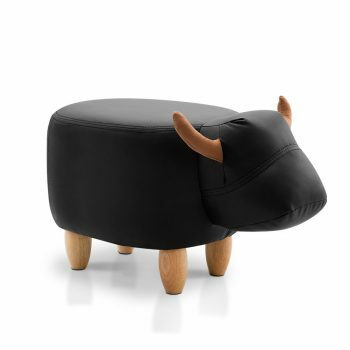 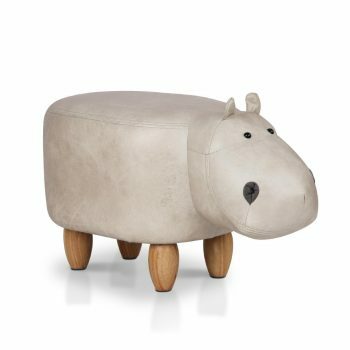 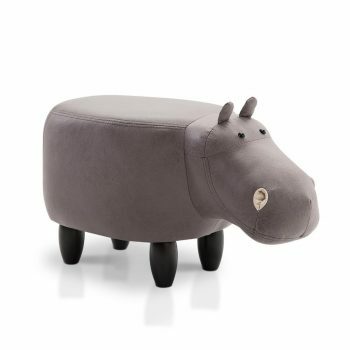 his beautiful low table is designed for children to have free play sitting comfortably on the floor. 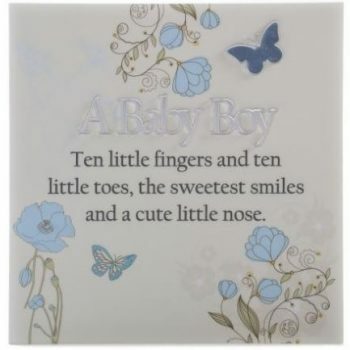 Plaque - Mirrored Message - Baby Boy: "Ten little fingers and ten little toes, the sweetest smiles and a cute little nose." 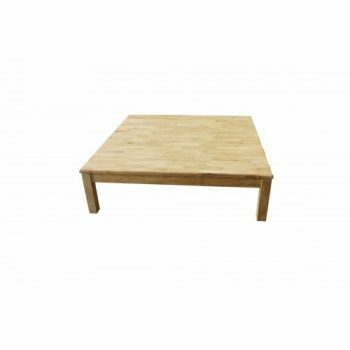 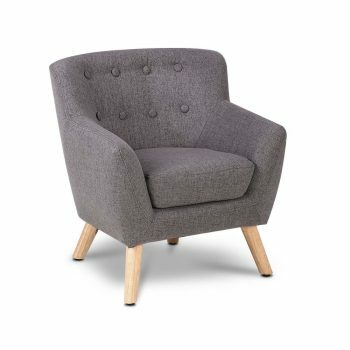 Sturdy, robust timber construction combined with a handy, easy access storage drawer and bottom shelf, means that you can keep all your baby changing essentials on hand. 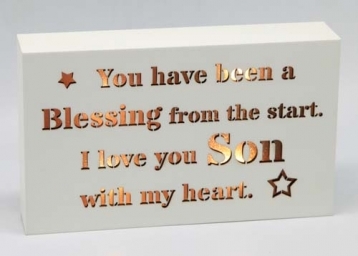 Lightbox has a beautiful saying that illuminates. 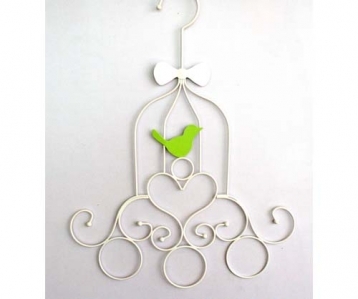 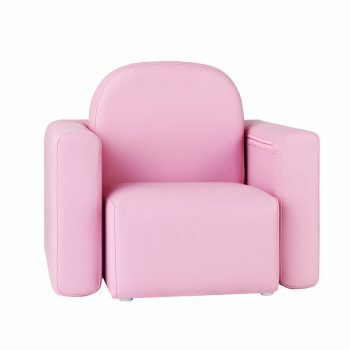 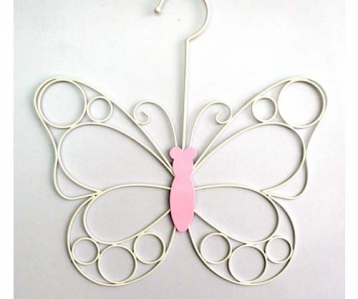 Practical designer hangers for your child's bedroom. 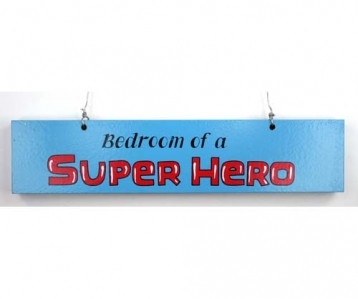 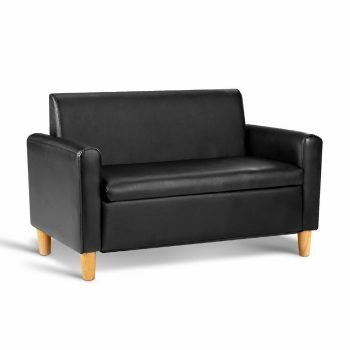 Keep the room organised.